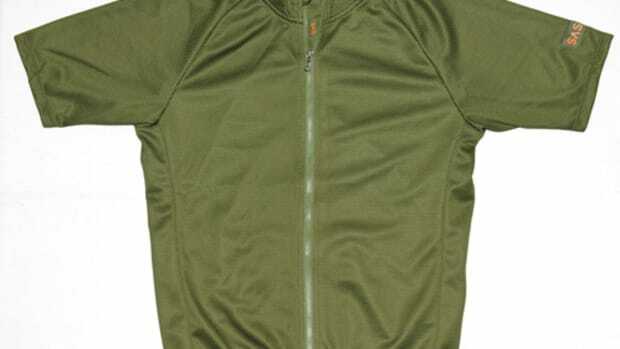 A versatile and stylish hoody for serious and casual cyclists. 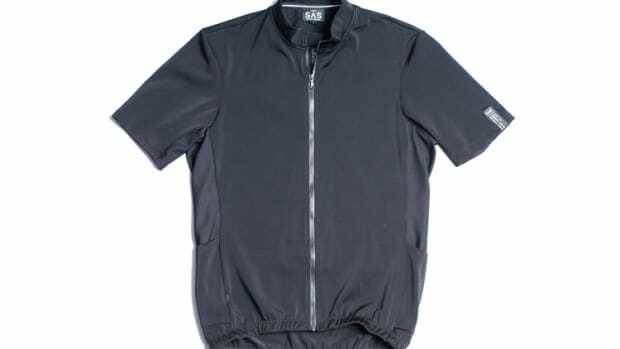 Sure, you can wear any hoodie on your bike, but we doubt its design is as considered as Search and State&apos;s first sportswear piece. 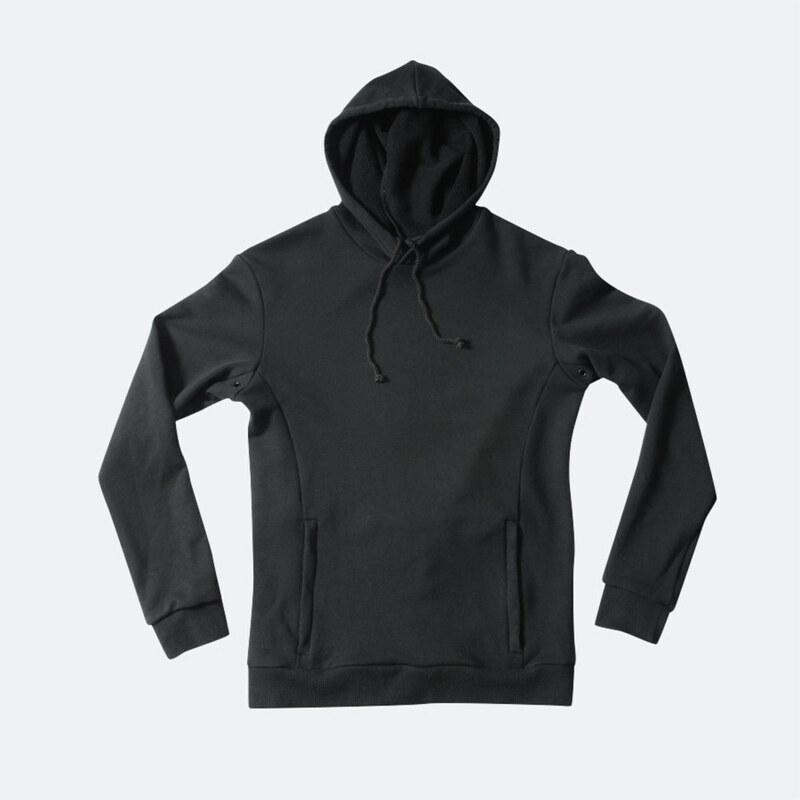 Their Hooded Riding Sweatshirt is slimmed down and cut for an athletic fit that looks great on and off the bike. Each piece is made in New York from a luxurious Japanese French terry that isn&apos;t just comfortable, but extra durable as well. Other details include routing for your gadgets and multi-paneling for a more ergonomic fit. 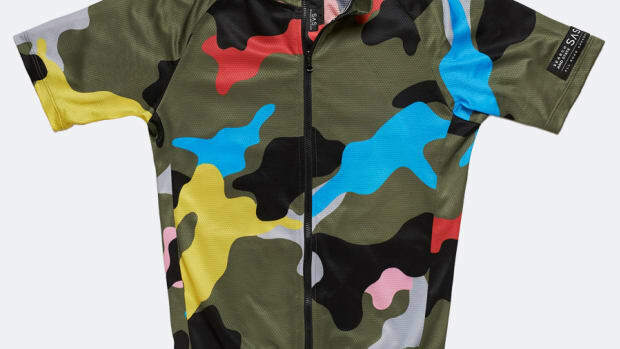 A vibrant alternative to traditional cycling jerseys.